The new way to deter illegal flyposting! 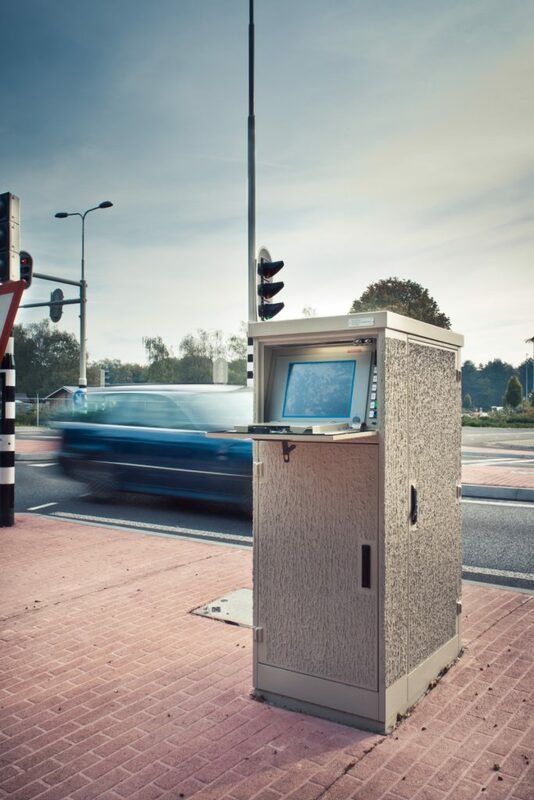 Many traffic control boxes and other surfaces are subject to illegal flyposting. This can result in air vents becoming clogged, with all this entails. CAS Nederland’s Anti-Flyposter Coating (AW 4010) prevents this! Our Anti-Flyposter Coating has a bark-like structure, to which the posters are unable to adhere. 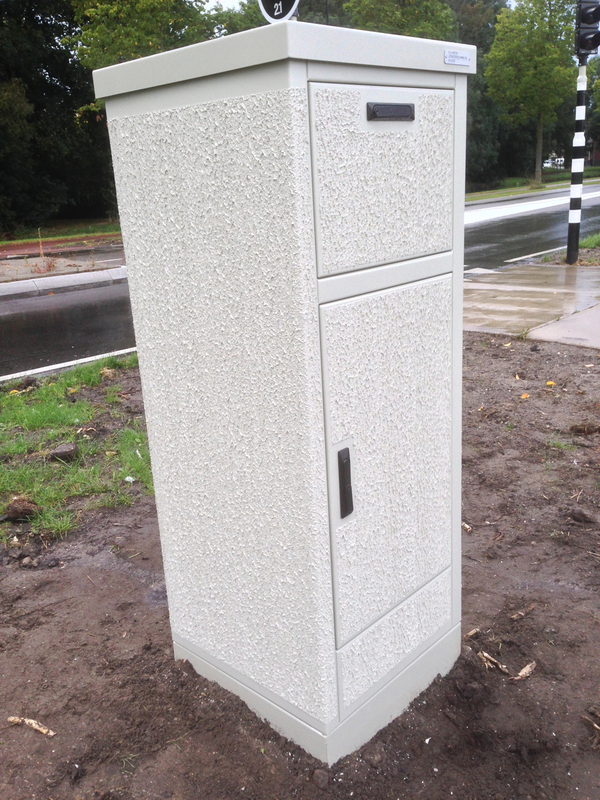 Traffic control boxes, lighting cabinets, trashcans, glass containers, doors and concrete: they are now safe from posters. How does the AW 4010 system work? The surface is first cleaned. Stickers, graffiti and posters are removed. The application of the coating is specialist work and will only be carried out by qualified and trained personnel. The system can be delivered in virtually any RAL colour. Because the CAS Anti-Flyposter system is finished with a durable polyurethane varnish, removal of graffiti is simple and therefore cost effective. CAS Nederland also offers AW 4090. This structure looks better than normal AW 4010, due to the fine texture and smooth finish. This makes AW 4090 the ideal solution for shopping areas and inner cities! 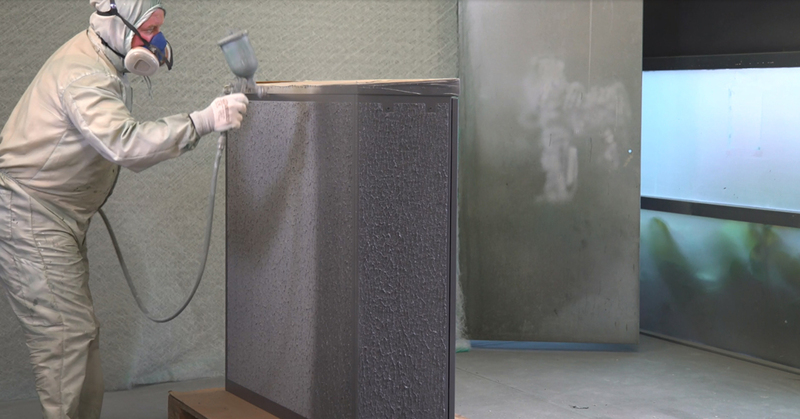 Thanks to additional unique properties, graffiti is even easier to remove with this coating than with the AW 4010 system. Flyposting and graffiti mar the landscape. 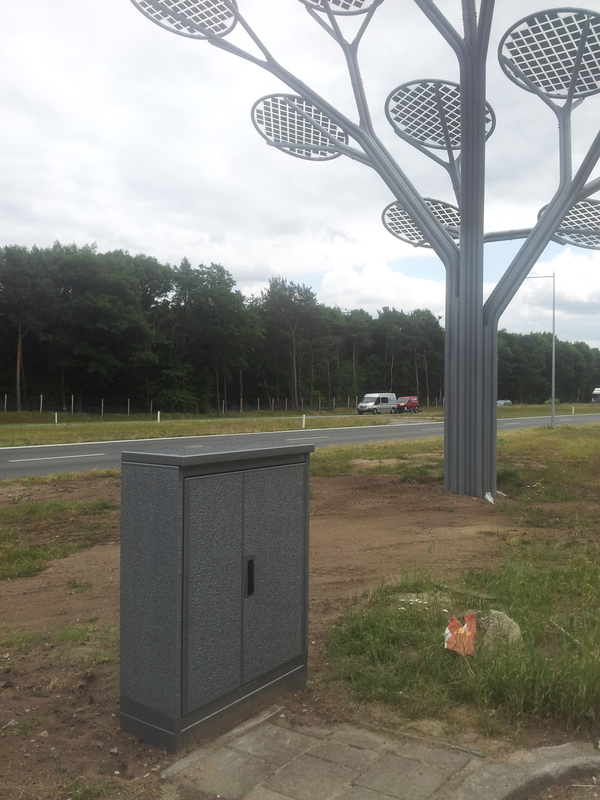 CAS Nederland protects all surfaces. Traffic control boxes, public lighting, electrical cabinets, shopping centres, petrol stations, walls, roads, bridges and overpasses... Our innovative coatings have been keeping cities clean and tidy for nearly 25 years. © Copyright 2017 CAS Nederland | All rights reserved.